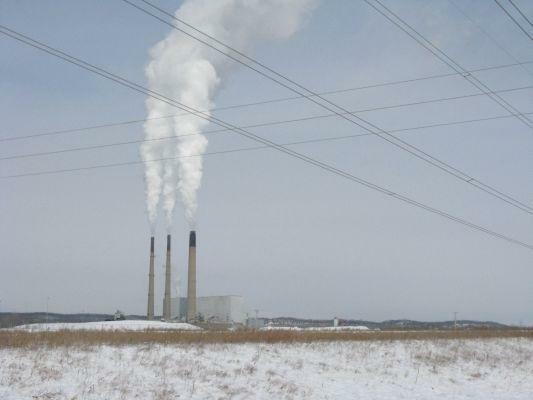 Ameren’s 2,400-megawatt plant near Labadie, Missouri, ranks 2nd highest in mercury emissions nationwide, according to a Nov. 2011 report by the advocacy group Environment Missouri. 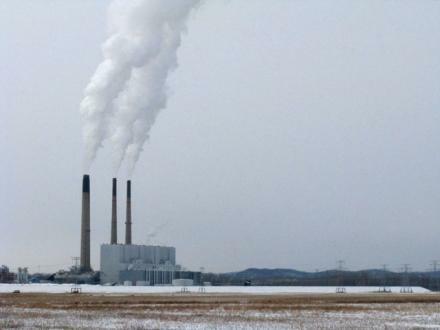 Republican Senator Roy Blunt voted to eliminate the EPA regulation, calling it "an attack on coal and coal-based utilities" that would Missourians would end up paying for. Senator Claire McCaskill voted to keep the EPA pollution standards in place. But the Democratic senator is working with colleagues from both sides of the isle on what she calls a compromise proposal that would give power companies more time to comply with the new limits. McCaskill says when it comes to regulations she has always tried to find a middle ground. As written, the EPA air pollution limits would go into effect in three years, with an option for a one-year delay. The proposal McCaskill is working on would extend the deadline, giving power plants six years to reduce their emissions. Missouri gets about 80 percent of its electricity from coal. The U.S. Environmental Protection Agency has announced the first-ever national standards for air pollution from power plants. The rule will require Ameren and other electricity companies to reduce emissions of toxic pollutants like mercury and arsenic, which can cause developmental effects, cancer, asthma, and other serious health problems.